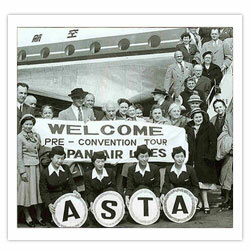 ASTA is the leading global advocate for travel advisors the travel industry, and the traveling public. General inquires please contact ASTA online. ASTA's Leadership represent the membership in setting policy and directing the activities of the Society. All ASTA members pledge themselves to conduct their business activities in a manner that promotes the ideal of integrity in travel and agree to act in accordance with the applicable sections of the Principles of the ASTA Code of Ethics. 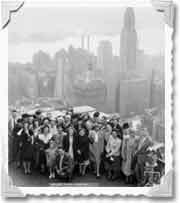 Since its founding on April 20, 1931, as the American Steamship and Tourist Agents Association, ASTA has remained true to the mission outlined by its founding members. Even in the face of recent predictions of the demise of travel agents, ASTA's current initiatives fighting for travel advisors and for the traveling public indicate a promising future for travel advisors and for the Society.